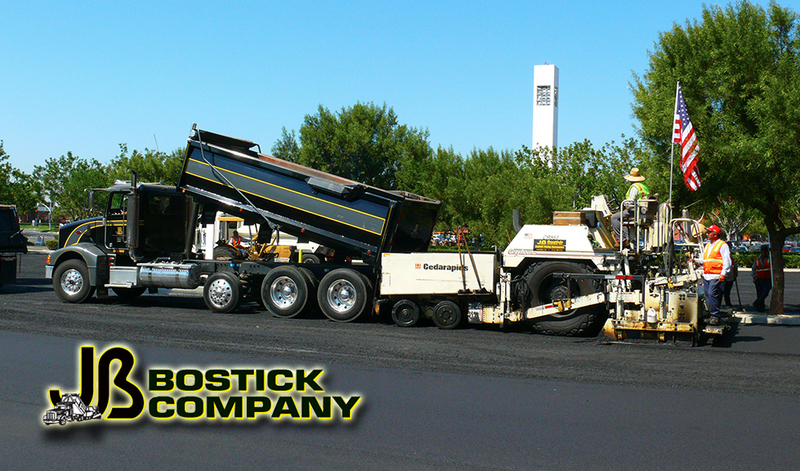 J.B. Bostick Company Inc., has been setting the standard in asphalt paving, maintenance and repair since 1969. 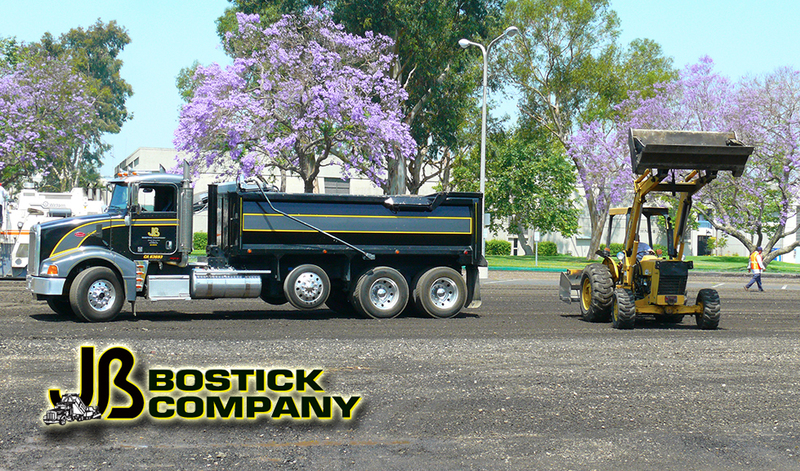 We pride ourselves in our reputation as one of the premier asphalt paving contractors in Southern California. We own and operate all of our own, state of the art, equipment which gives us complete quality control over the wide range of products and services we provide. Integrity, Quality and Service are the traits in which J.B. Bostick Co. were founded upon, and are the standards that guide us today. A Quality purchase is never regretted. 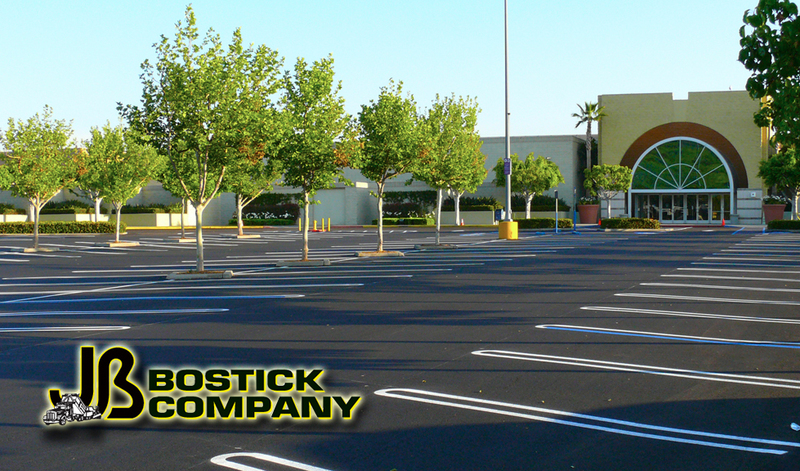 J.B. Bostick Co. believes that a customer deserves to get what they pay for. There is no project too difficult to handle. Our Estimators and Production staff have the experience, insight and imagination to come up with paving solutions to complete your project while staying within your budget constraints. Servicing your paving project is our priority. Upon contacting J.B. Bostick Co. our professional office staff will assist and guide from start to finish. Our Estimators will meet you at the project site to assess and evaluate the project to provide you with a complete and competitive estimate. Upon accepting our proposal, you will be contacted by our Production staff in a timely manor. On the agreed upon date our Professional uniformed personnel will arrive on site with meticulously maintained equipment. 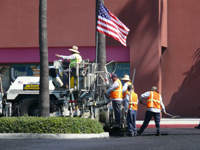 The crew will install or repair your asphalt in a timely and professional workman like manner. 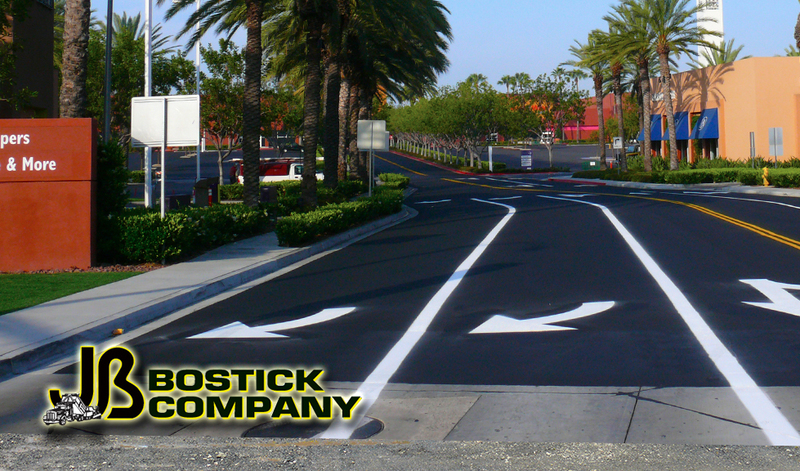 Our goal here at J.B. Bostick Co. is not only to be your service provider on your current project, but to be the asphalt service provider on all of your future paving projects.